Tony Lossano, etc. 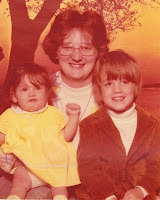 : Just Another Dysfunctional Family! Last night, I attended a screening of August: Osage County hosted by ChicagoFilm. This is a dark comedy-drama, about a very dysfunctional family...kinda like mine...but without any medication. 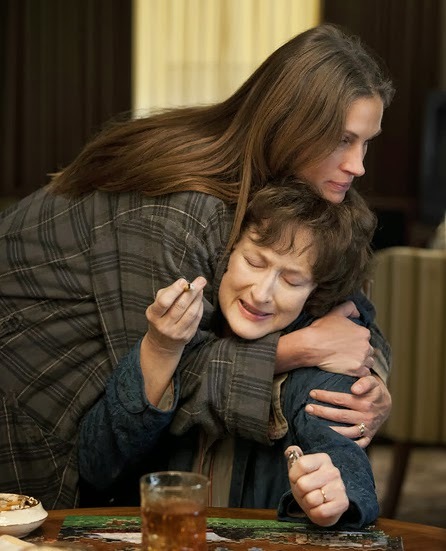 "August: Osage County tells the dark, hilarious and deeply touching story of the strong-willed women of the Weston family, whose lives have diverged until a family crisis brings them back to the Midwest house they grew up in, and to the dysfunctional woman who raised them. Tracy Letts’ Pulitzer Prize-winning play of the same name made its Broadway debut in December 2007 after premiering at Chicago’s legendary Steppenwolf Theatre earlier that year. 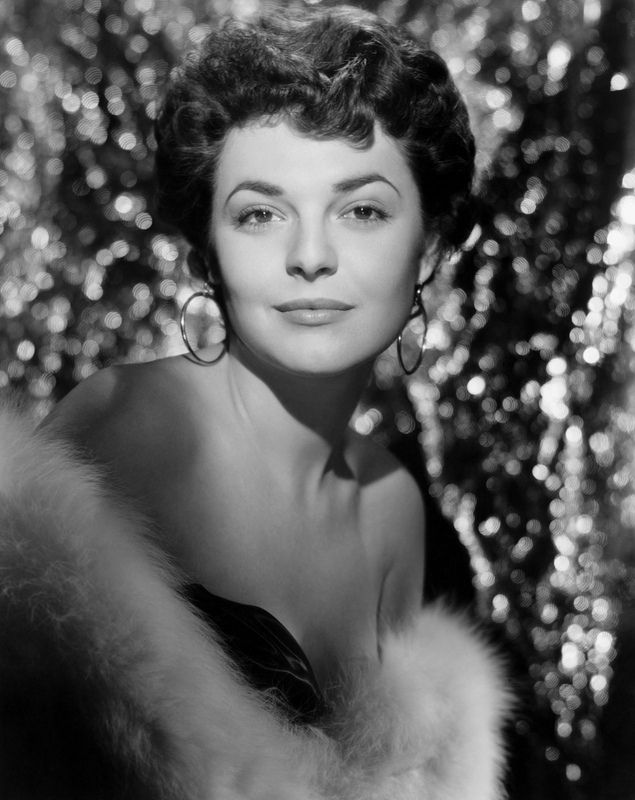 It continued with a successful international run and was the winner of five Tony Awards in 2008, including Best Play." The all-star cast includes; Meryl Streep, Julia Roberts, Ewan McGregor, Abigail Breslin, Juliette Lewis, Sam Shepard, and many others. "The acting of the cast has received near unanimous acclaim, especially that of Streep and Roberts, with the latter being said as one of her best performances." I took my younger and only sister to see the film. I didn't tell her before we left where we were going or what we were going to do. So before the film began, she didn't know what the film was even about. She asked if it was a comedy or drama, and I explained to her that it all depends on everyone's own perspective. Afterwards, some may think that they just saw a comedy, where others may feel that it was a drama. Currently, she is dealing with some hard times, and is living back home with my Mom, as she tries to pick up the pieces. As with every family, there are some dysfunctional aspects. However, this movie hits pretty close to our home. It wouldn't be an accurate portrayal of events that reflect our world, but more like moments, relationships, reactions, etc., you know pieces of the movie that fit into our own world, as we see it. It is our perspective of how we see things, and is how we may feel about the movie. I saw the drama with humorous moments, my sister saw a terrifying horror film. If I had to say who I was similar to in this film, it would be by Julia Roberts. (Which is nice, but somewhat of a hit to my masculinity.) My Mom would be Meryl Streep. 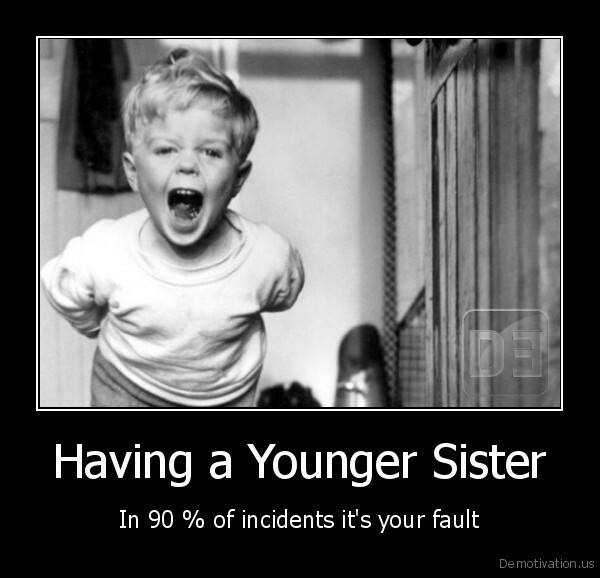 My sister is more like the middle sister and my nieces are also clearly visible in this story. Once you see it, you may too take something away from this film, especially if you walked in with something of your own. 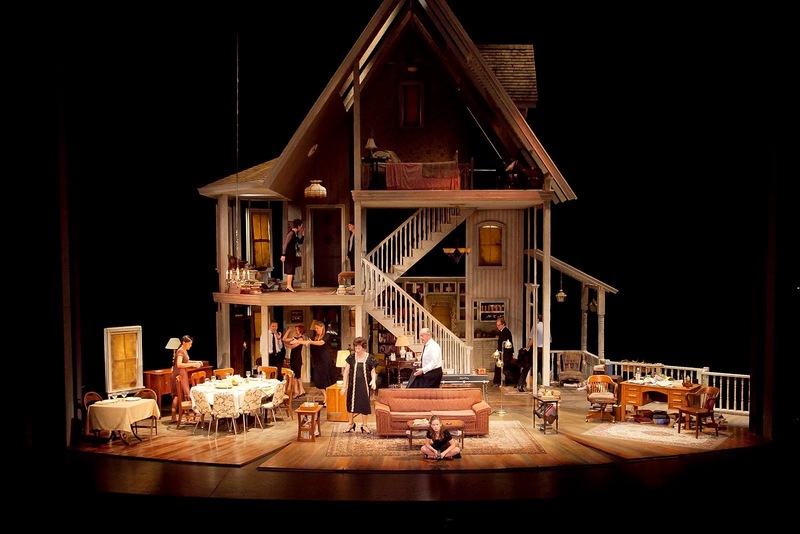 I saw August: Osage County on stage at the Cadillac Palace in 2010. I enjoyed it very much, but it didn't resonate with me, back then, as it does today. Probably because I, and everyone in my family were all in different places, so I reacted differently to the movie version. Once you see it, you may too take something away from this film, especially if you are already walking in with something of your own. However, no matter where you are in life, this film was perfectly done. The writing, acting, directing, all worked very-well together. I don't review films, but I would suggest that you do go to the theater to go see this one! My previous favorite film about a dysfunctional family is Home For The Holidays. Another great film with an all-star cast; Holly Hunter, Robert Downey Jr., Anne Bancroft, Charles Durning, Dylan McDermott, Steve Guttenberg, Claire Danes, and many more. This one is more funny, and less about my family, (perhaps that is why this one is funnier). 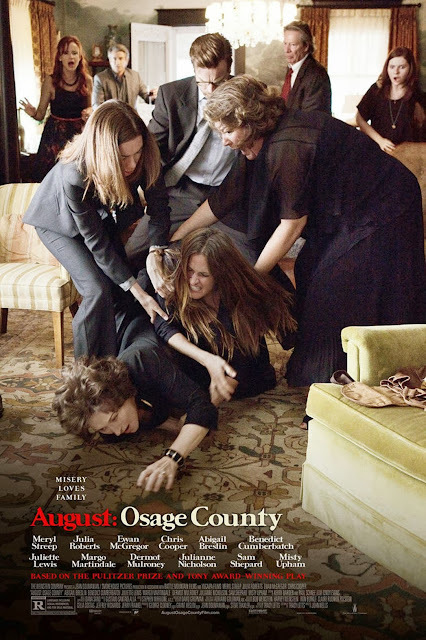 Be sure to catch August: Osage County when it is released at a theater near you!